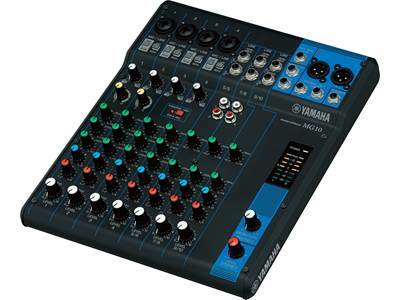 Yamaha used its extensive acoustical knowledge and engineering skills in offering you their MG06 mixer. 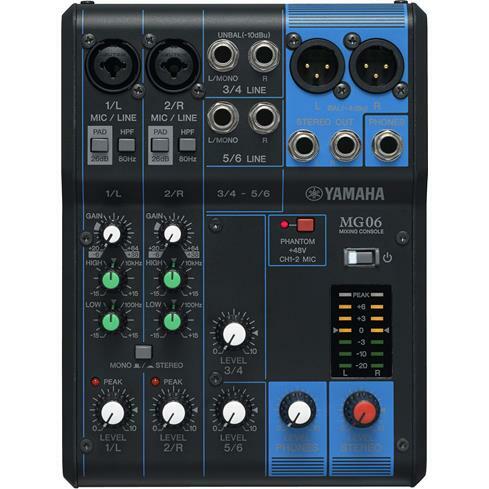 Yamaha used its extensive acoustical knowledge and engineering skills in offering you their MG06 mixer. 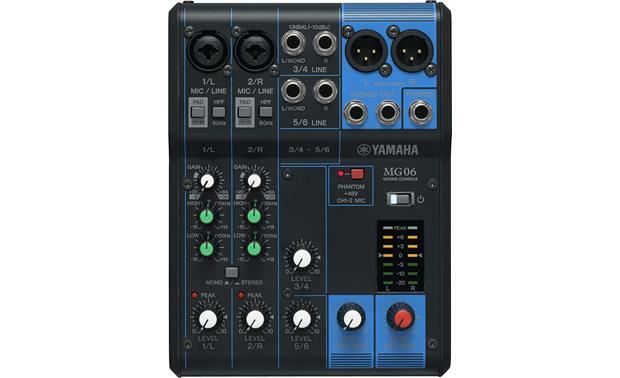 This 6-channel mixer can bring order and balance to your sound, whether produced in school, church, home studio, or on the road. 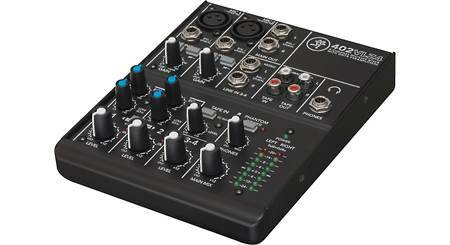 This small mixer is perfect for an auditorium public address system that doesn't need a lot of microphone channels. 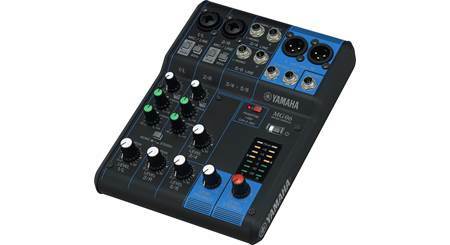 The two microphone inputs feature Yamaha's D-PRE mic preamps, designed for their high-end recording consoles, which use a special Class A amplifier circuit to faithfully reproduce a microphone's signal without sacrificing warmth. 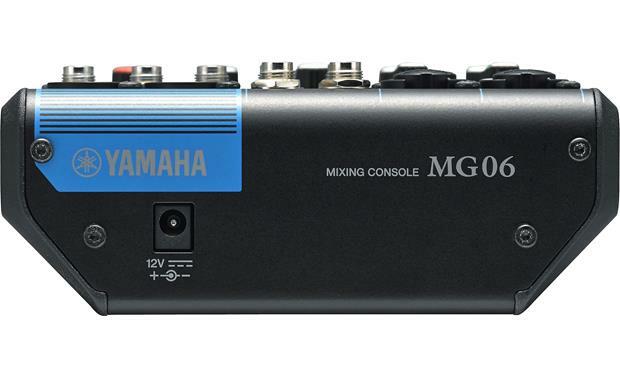 The MG06 also offers stereo line-level inputs that can accommodate unbalanced signals via 1/4" TS or RCA plugs. Channels 1 and 2 include two bands of EQ to help you adjust instruments and voices. You'll find the peak lights and LED meter handy for keeping channels clean and distortion-free. The MG06 comes in a powder-coated steel chassis that's ready to endure the occasional but inevitable bumps that occur along the way. D-PRE (Discrete Class-A Mic Preamps): This MG Series mixing console features Yamaha's studio-grade discrete class-A D-PRE preamps, which utilize an inverted Darlington circuit comprising two cascading transistors in a configuration that provides more power with lower impedance. Delivering fat, natural sounding bass and smooth, soaring highs, with very low distortion, D-PRE preamps possess an impressively wide frequency range that allow them to handle signal from any audio source without overly amplifying any specific elements of the sound. Having such a pure sonic platform to build on will ultimately save you time and effort by eliminating the need for excessive EQ-ing or additional effects processing in order to "fix" your mix. High Quality Sound Op-Amp: The MG Series mixer features new, high-quality, custom made MG01 op-amps that we developed in cooperation with the semiconductor manufacturer. 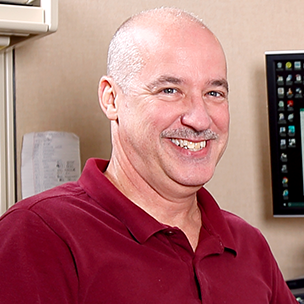 Although many other Op-amps prioritize electrical design and efficiency, we worked directly with the semiconductor manufacturer to focus on sound quality first. MG01 op-amps feature redesigned circuitry in which even the internal components and wiring have been optimized, and use materials such as high-quality silicon wafers and copper wire to achieve superb resolution. 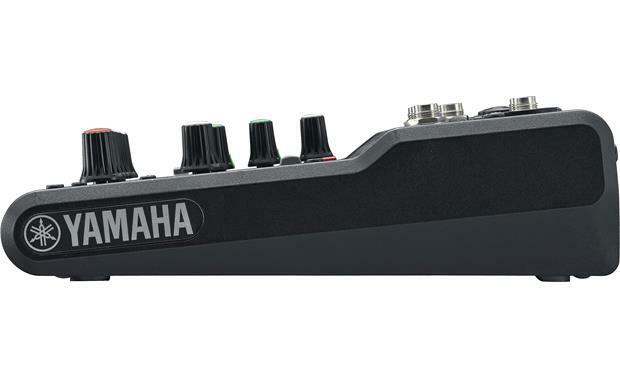 6-Channel Inputs: The Yamaha MG Series mixer provides six total channel inputs; there are two Mic/Line mono input jacks (Ch1, Ch2) and four Line stereo/mono input jacks (Ch 3/4, Ch 5/6). The two Mic/Line mono input jacks utilize high-quality Neutrik connectors which can support both XLR and phone plugs; use these to connect a microphone, an instrument, or an audio device. The four Line stereo/mono input jacks support phone plugs to connect a electric keyboard or other audio device. Main & Headphone Outputs: The main stereo outputs consist of stereo XLR-type connectors and phono plugs to connect to powered speakers or a powered amp. The mixer also features a standard 1/4" headphone jack for private listening. Rugged and dependable, these professional connectors ensure providing stable signal transmission even in the most demanding environments. 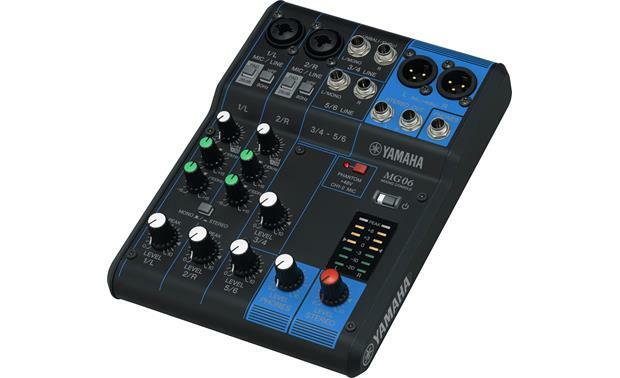 Switchable Phantom Power & PAD Switch: With +48V phantom power (for the Mic channels), the MG Series console allows you to take full advantage of the greater frequency response and high sound quality of condenser microphones. The Mic/Line Ch 1 & 2 input channels feature a PAD switch; the PAD Switch attenuates high input signals that often accompany mic'ed instruments during performance, avoiding the clipping that can seriously affect your mix. Gain & Level Knobs: The Mic/Line channels offer independent gain control to determine the basic volume level of each channel. The Level knob determines the volume of the signal from each input channel to the main mixing output. EQ & High-Pass Filters: The MG Series mixer benefits from Yamaha's unparalleled experience in designing pro audio gear, featuring 2-band equalizers (High = 10kHz & Low = 100 Hz) on all Mic/Line channels for precise control of your sound. High-pass filters (80Hz) for the Mice/Line channels allow you to eliminate unwanted low-frequency noise, for a smoother, cleaner mix. Mono/Stereo Switch: Sound input to the Mic/Line channels (1 & 2) can be heard from both the right and left speakers, or sound input to the Mic/Line Ch 1 can only be heard from the left speaker and the Mic/Line Ch 2 can only be heard from the right speakers. LED Level Metering: Easy-to-read LED level metering allows output levels to be monitored with precision. Metal Chassis: The MG Series mixer features a rugged, impact-resistant, powder-coated metal chassis, offering an unrivalled level of durability. With a sleek design contoured for optimal convection cooling, the internal layout separates the power supply from the analog circuitry for superior noise reduction, and further extends the life of the components inside. 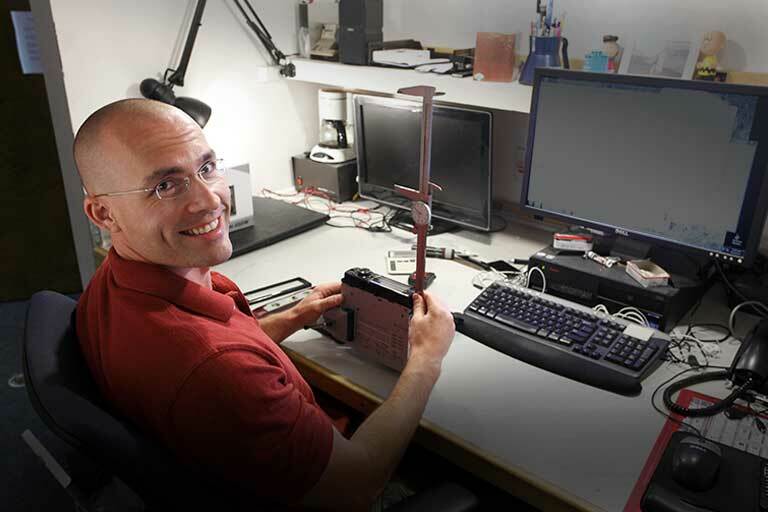 To further ensure reliable performance, knob control placement above the surface of the chassis diverts any impact or pressure on the knobs to the chassis itself and not the circuit board or components underneath. Optional Mic Stand Adapter: An optional mic stand adapter (BMS-10A, sold separately) is available from Yamaha. Will this work with non-powered speakers? 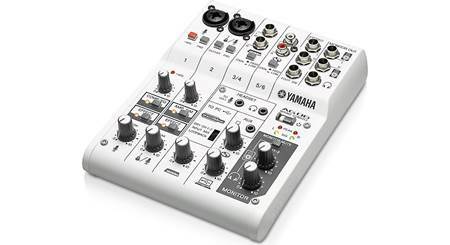 Searches related to the Yamaha MG06 6-channel mixer.